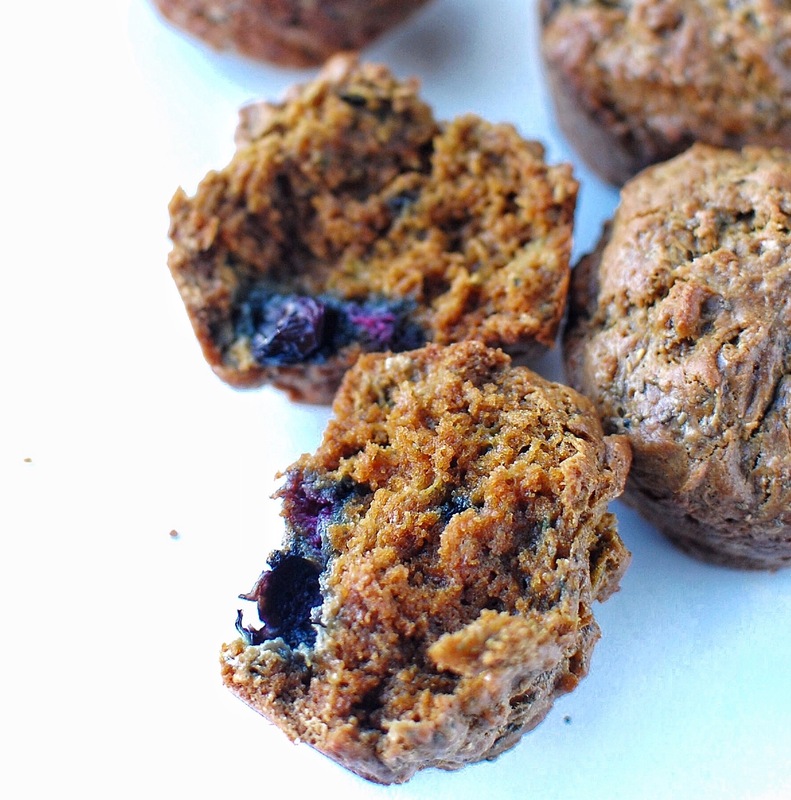 Paleo and Allergen Friendly Breakfast Muffins! Guys, I am so pumped to share these because they are a great replacement to your typical muffin, but totally paleo and allergen friendly! Plus, they are easy to customize! I have tried chocolate chips, coconut, berries… the flavor combos are endless! 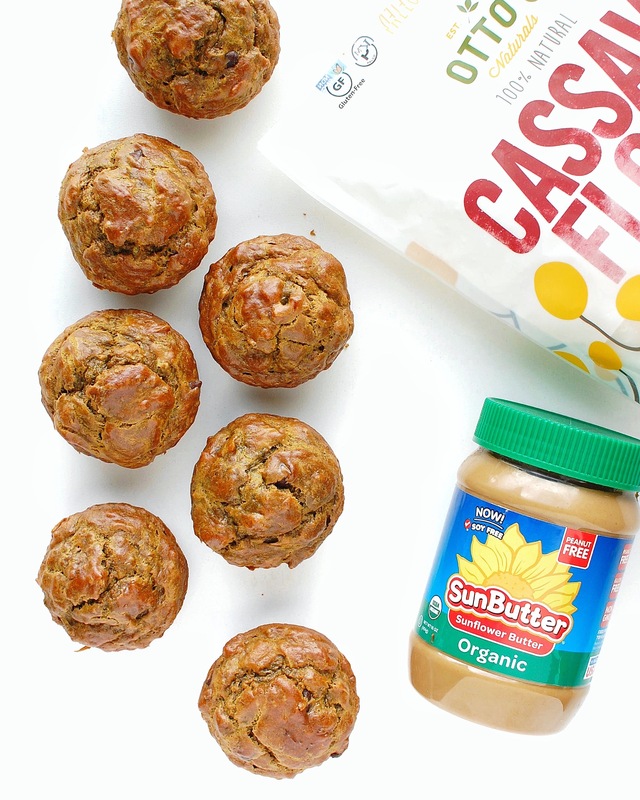 You won’t be able to resist these paleo and allergen friendly breakfast muffins! Did I mention that they are made with two products from brands that I am partnering with for a giveaway?! YAY! The giveaway is happening over on my Instagram, so you definitely don’t want to miss it! 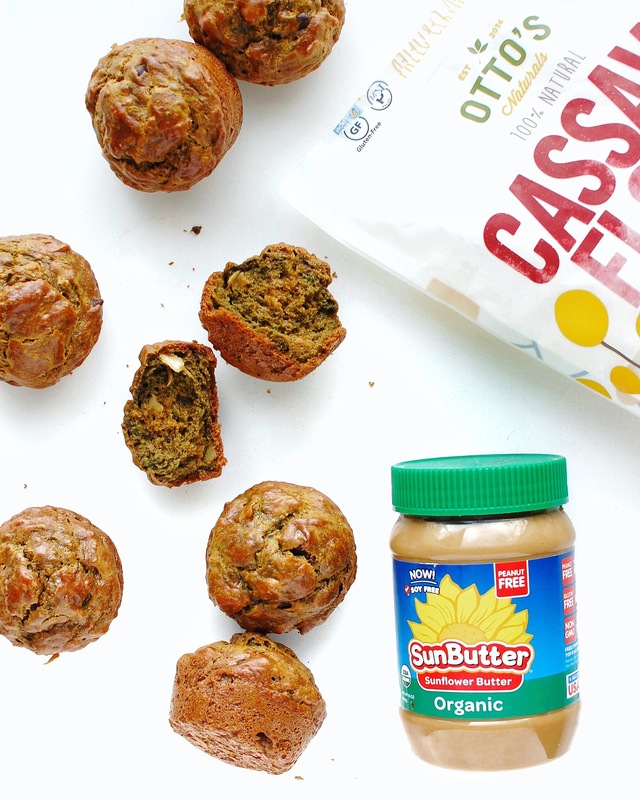 5 people are going to receive some Otto’s Cassava Flour and Sunbutter, two hugely important ingredients that make these muffins SO good AND healthy, yay! 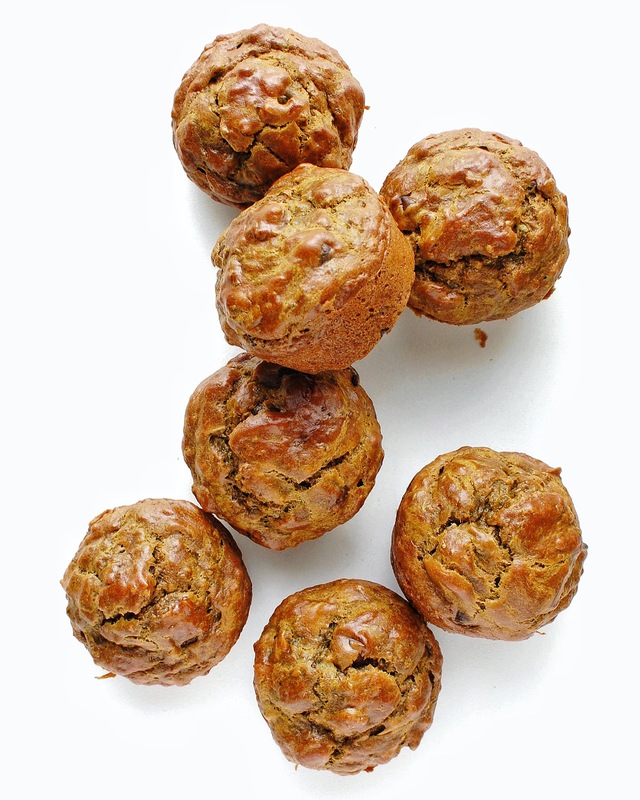 These muffins are nut-free, grain-free, gluten-free, dairy-free, paleo, and can easily be made vegan… HOLLA! 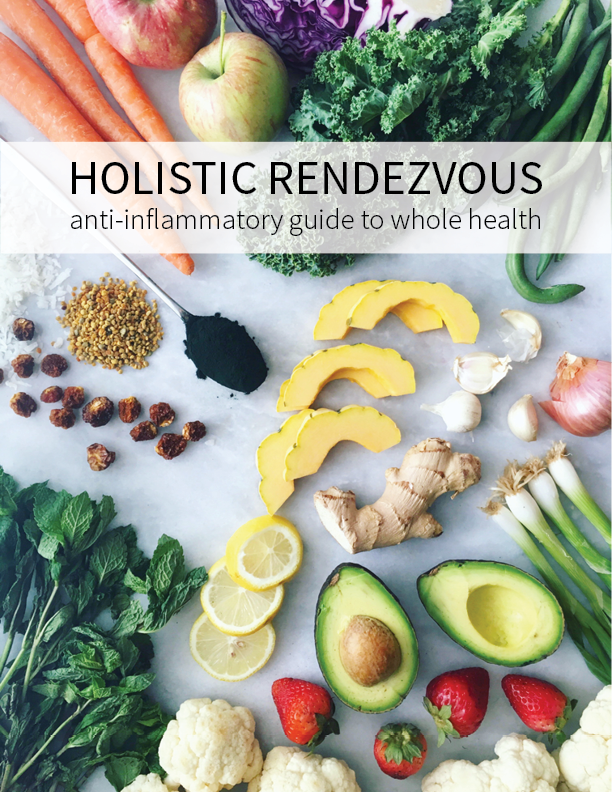 OH, and they are great for blood-sugar balance, especially since I subbed coconut sugar for a lower glycemic sweetener called Stir Sweetener. Stir is a mix of coconut sugar and fiber and can be used in place of sugar 1-1 which is pretty cool! Soak chia seeds and water until a thick gel forms. Mix all ingredients together thoroughly and then fold in your desired add ins. Use coconut oil to coat a muffin pan and then fill each muffin section ¾ high with batter. To make these vegan, sub egg for ¼ cup water. I have also made these with 2 eggs and ¼ cup water for a fluffier muffin with some crisp on the outside! just made these this morning and added fresh blueberries!! DELICIOUS!! Yay! So glad! I loved them with blueberries!